Save time, space, and money with the magicolor 4690MF color laser all-in-one. 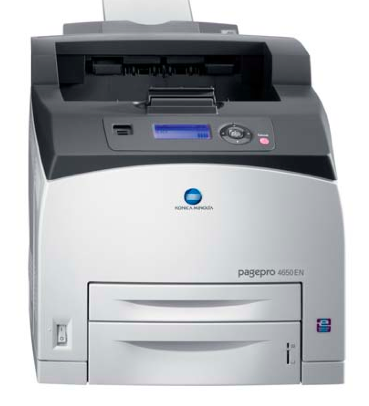 This compact multitasker features professional-quality printing and copying at 25 ppm color and b&w. It also boasts enhanced scanning and 33.6 Kbps Super G3 fax functionality. 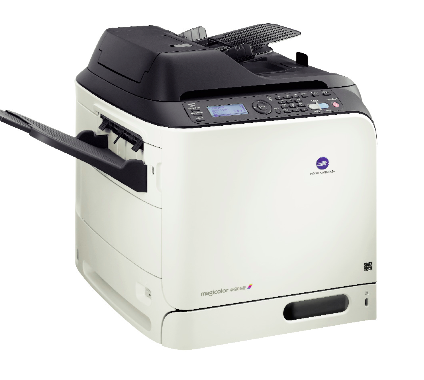 The magicolor 4690MF keeps noise levels at a minimum so you can carry on business as usual. 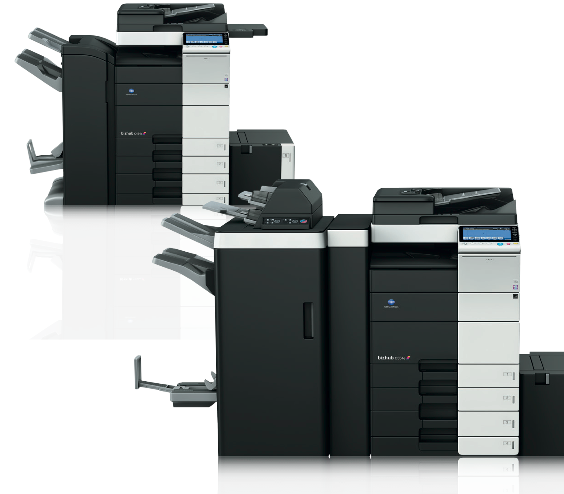 The magicolor 4690MF is the perfect complement to any productive work environment. 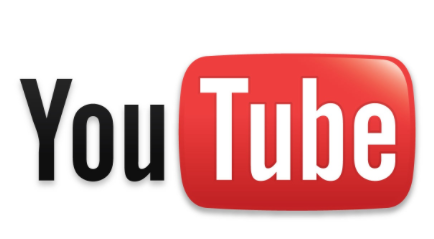 This entry was posted in Products on December 27, 2013 by riehlt. This entry was posted in Uncategorized on December 18, 2013 by riehlt. This entry was posted in Products on December 13, 2013 by riehlt. This entry was posted in Uncategorized on December 4, 2013 by riehlt.